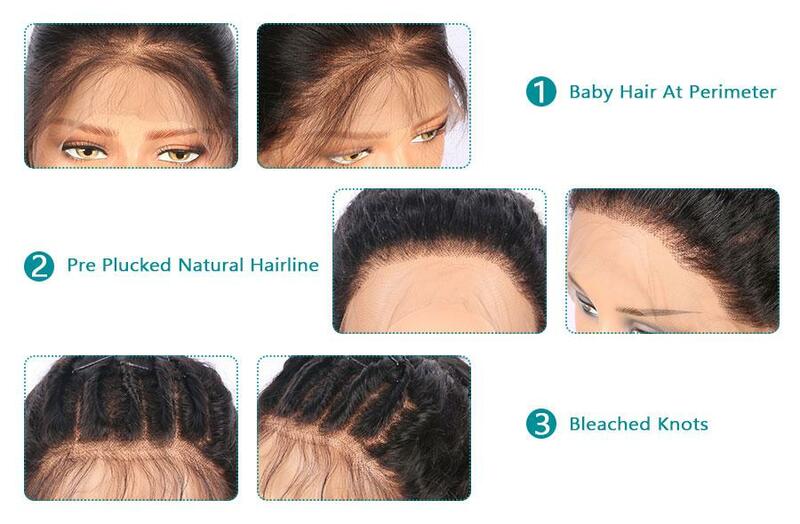 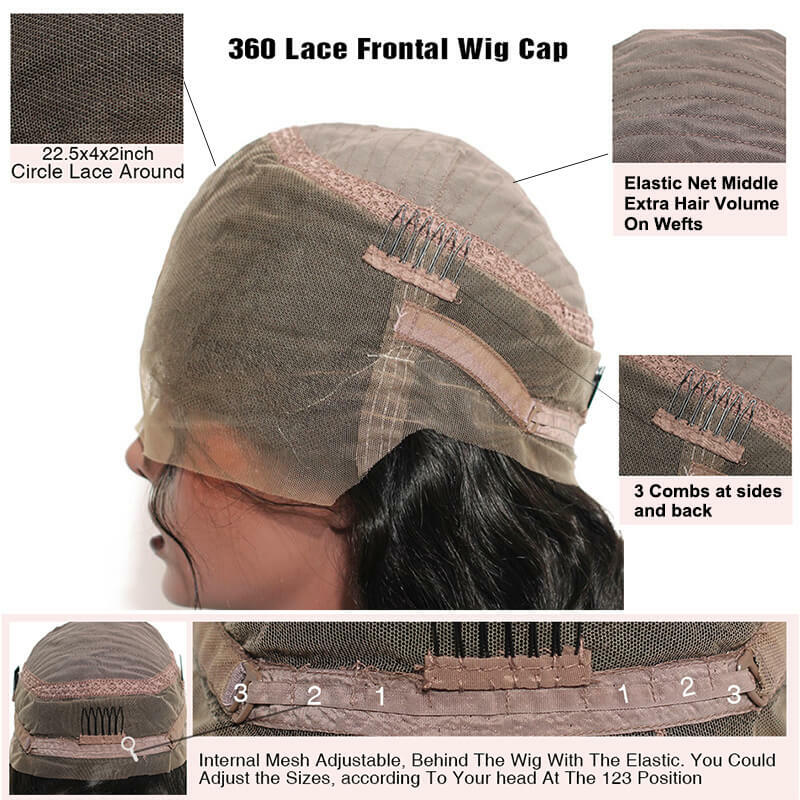 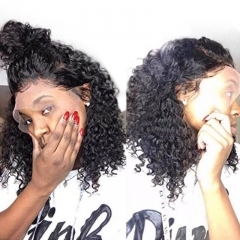 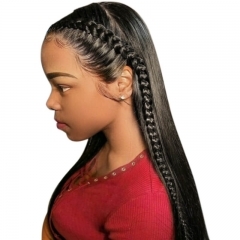 1.100% Real human hair.180% density.This Wigs gives you beautiful results that looks 100% natural. 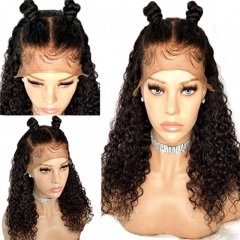 You can wear it in many special occasions! 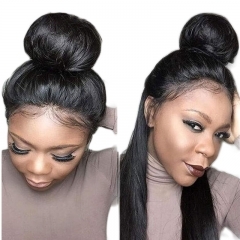 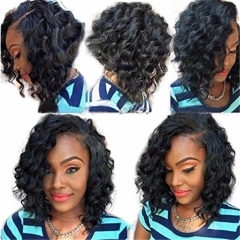 2.Soft lace,No Shedding, No Tangle, No Mixed, Health Hair.You can wear it on any occasion, ball, wedding, party. 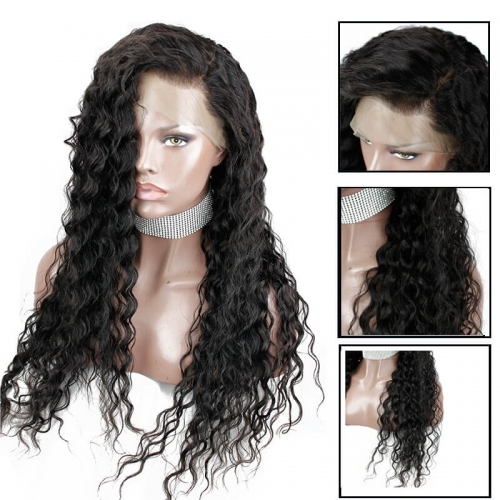 4.All the wigs are in a nice box that you can give to your family,friends as a gift.All the wigs lace are very soft, and they're comfortable to wear. 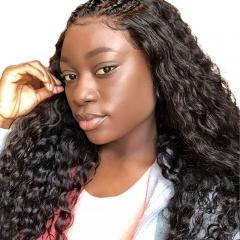 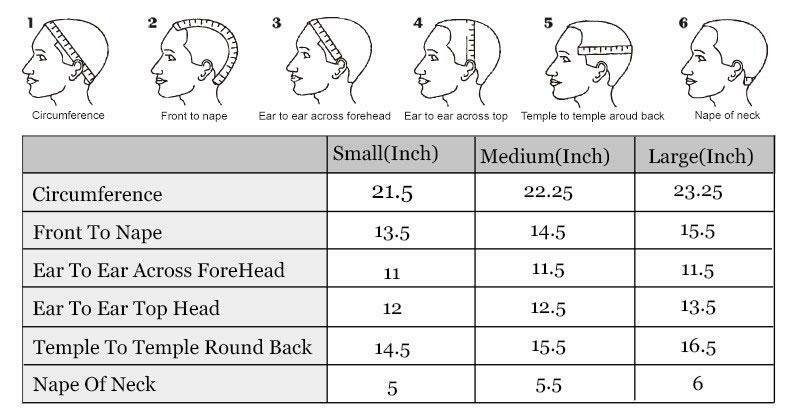 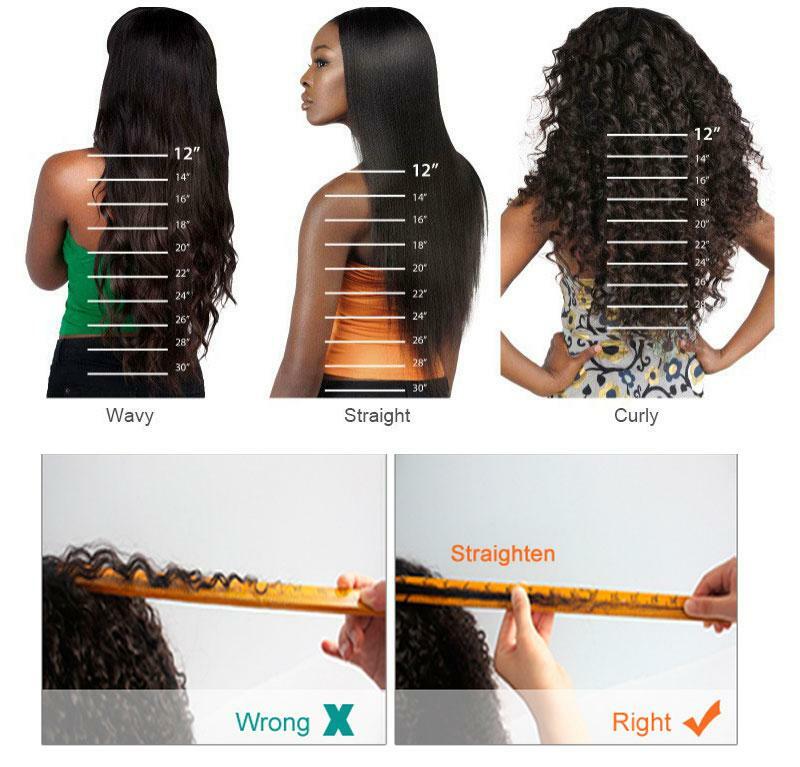 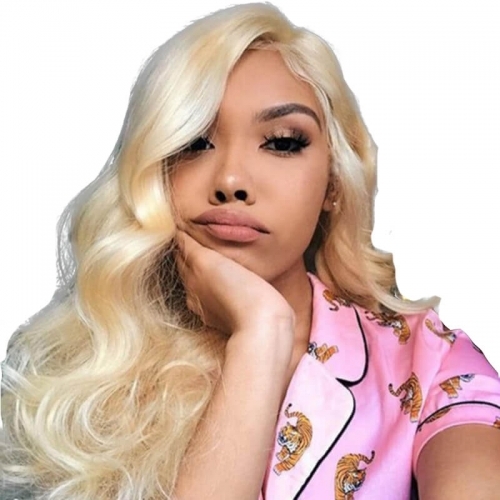 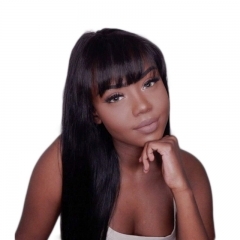 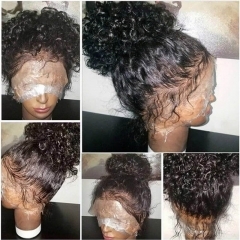 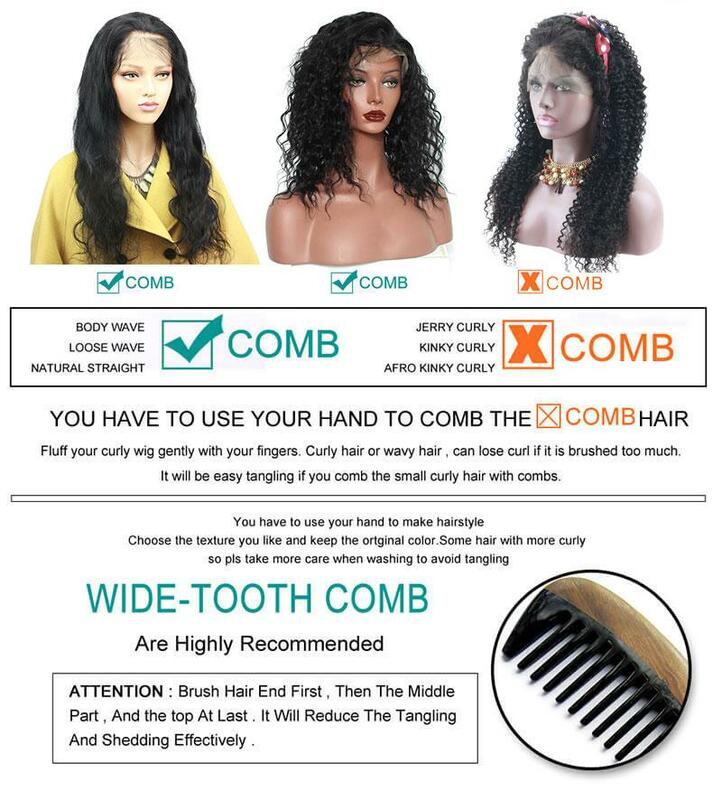 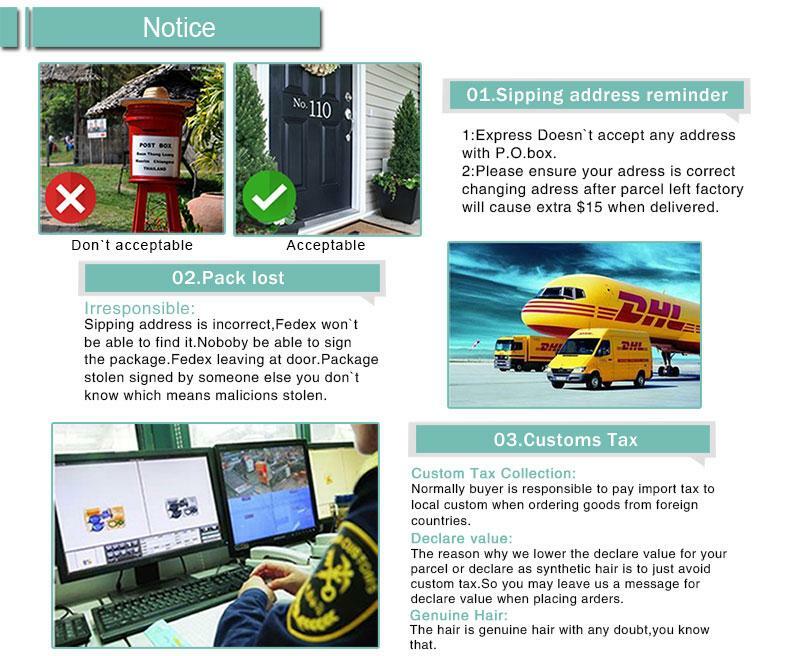 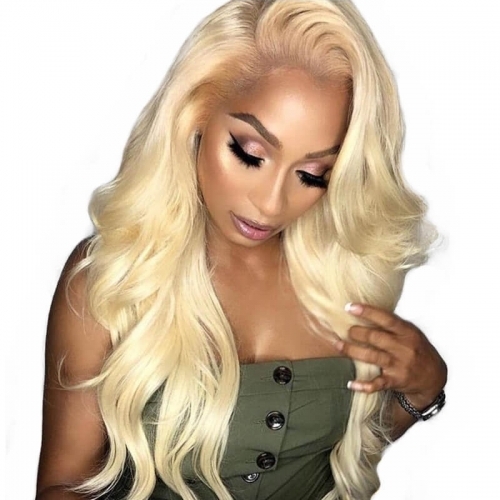 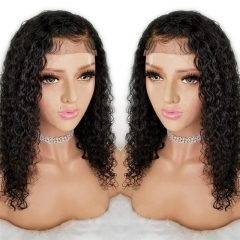 5.If you are not satisfied with our wigs, if you want to return it, please don't cut lace immediately, we will give you a full refund, we have the best customer service, if you have any question you can contact us, we solve for you.